Oxenhope Car & Vehicle Breakdown Recovery Services. 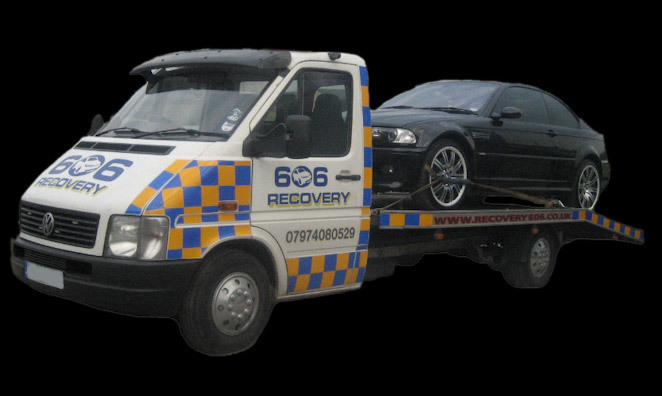 606 Car & Vehicle Breakdown Recovery operates a 24/7 Car & Vehicle Breakdown Recovery assistance, throughout Oxenhope. We are Car & Vehicle Breakdown Recovery specialists local to Oxenhope. 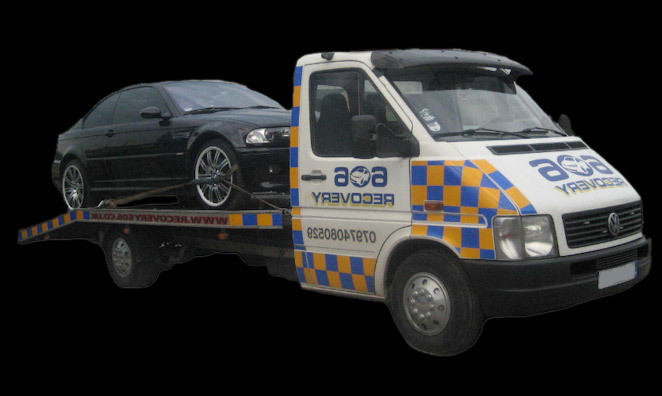 Dealing with all aspects of Car & Vehicle Breakdown Recovery, transport and storage. Oxenhope Vehicle Recovery & Transport 24 hours a day 7 days a week and always have a breakdown response driver on call. Car & Vehicle Breakdown Recovery services in Oxenhope, West Yorkshire Area. ■ Best rates for Car & Vehicle Breakdown Recovery throughout Oxenhope. ■ Breakdown for one or two vehicles at the same time. ■ Friendly and reliable service. ■ Prices start from just £45 for local car breakdown recoveries. ■ We will beat any genuine vehicle recovery quote. ■ Vehicles are fully insured for your peace of mind. ■ Trade Discounts available for contract vehicle recoveries. For a fast quote please text us with the following details and we will get back to you as soon as we can with our best price. Fields marked with ( * ) are essential to provide a quote. How much is 10 + 5 ?